This special reserve Sauvignon Blanc is a young, bright and clean greenish-yellow. 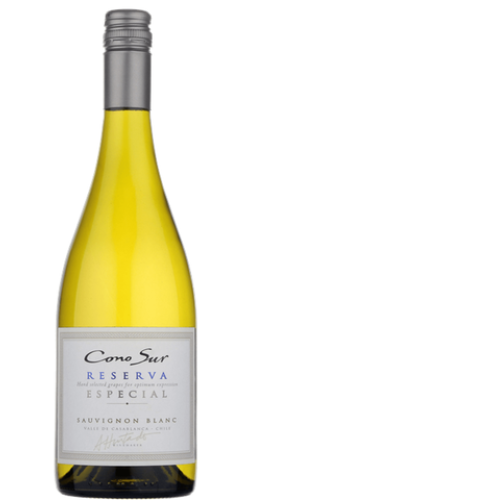 It expresses great aromatic intensity with notes of lychee, citrus, grapefruit, green grass and white flowers. On the palate it is fresh, persistent, full and intense. ​Best to accompany seafood, chicken, spices, yogurt and citric sauces, nuts, cheeses and vegetables.